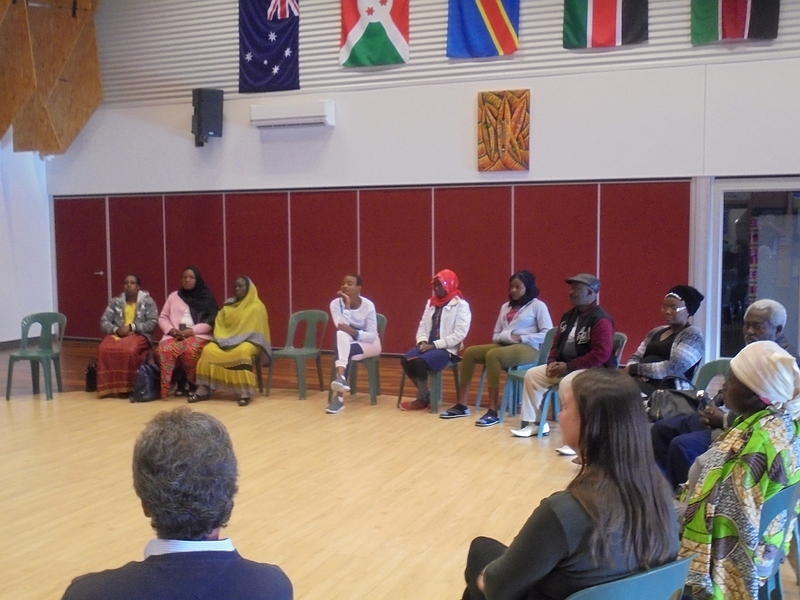 The Goulburn Valley Congolese Association facilitated a launching event of the Learning English with High Speed LEWHS Program. 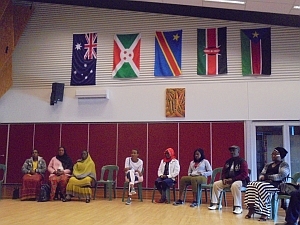 The program will be partly English class and partly homework club where adult Congolese will receive English classes with an interpretation in their most used language which will then advance their speaking and writing Enhttp://ethniccouncilshepparton.com.au/?p=657&preview=trueglish skills. There will also be a component of the program where participants learn – and experience – Australian culture.